Hong Kong aikidoists Edmund Wan (6th dan aikikai) and David Cheung (3d dan aikikai) make their second friendship visit to the Makati Aikido Club. 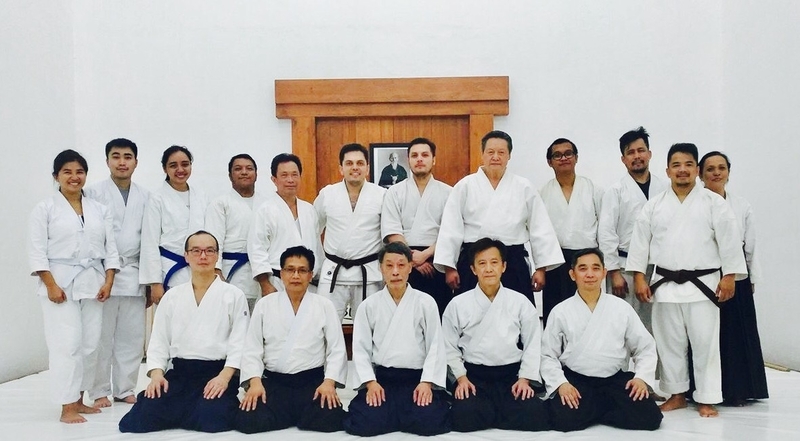 Edmund and David have been studying Chiba-style weapons under Etsuji Horii Shihan of Kobe, and will share with MAC students what they have picked up during these studies. The sharing sessions will be on Thursday, October 19, and Friday, October 20. The sessions will be 2-1/2 hours each, from 18:30 - 21:00. All MAC members and their friends are welcome. Please bring your jo and bokken.